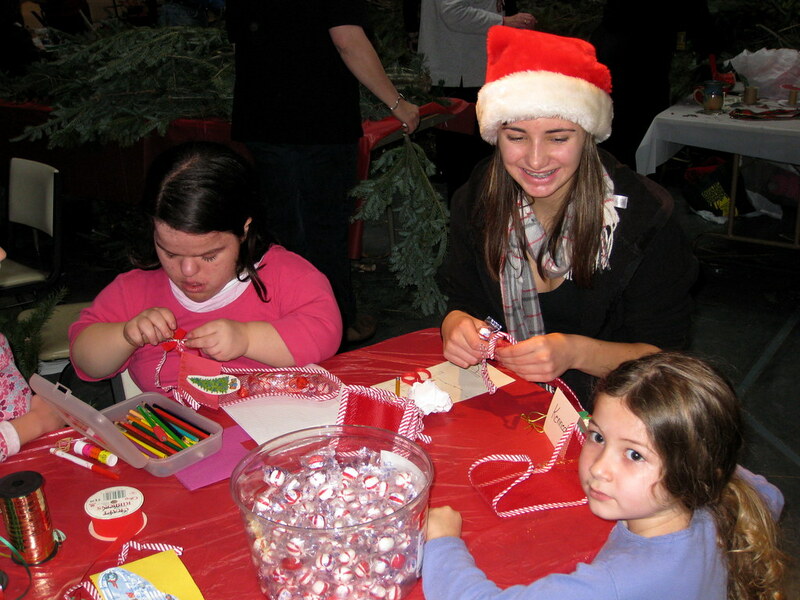 Our much-loved annual Holiday Workshop will take place this Sunday, December 6. This is an opportunity for you and your family to create beautiful Christmas decorations for your home. The meeting room will be transformed into a winter wonderland of crafts, goodies and fun. Some singing and readings will precede the craft-making. Please bring a dish to share. The morning will get under way at 10:30 a.m. Visitors are always welcome.